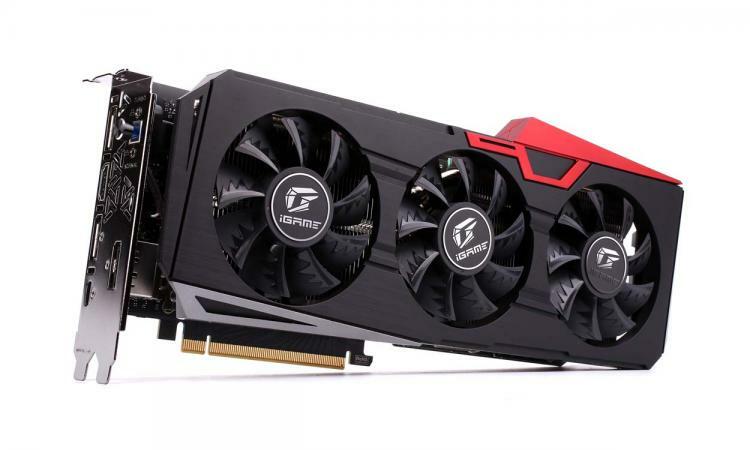 Colorful expands its GeForce RTX 20 Series with the new iGame GeForce RTX 2070 Ultra OC featuring a triple-fan cooler to deliver superb cooling to the Turing-based GPU. The iGame cooling system features saw sickle fans with Fan-Stop technology wherein the fans stop spinning at low loads for optimal power and noise reduction. 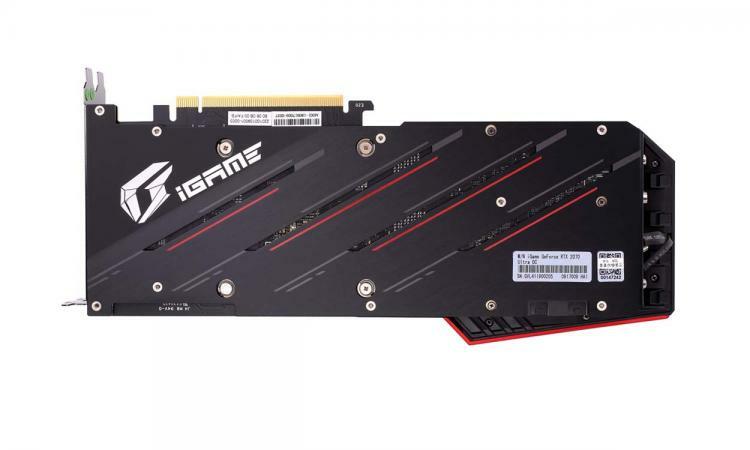 The iGame GeForce RTX 2070 Ultra OC also feature MosFET Cooling Solution with Metal Oxide Semiconductor Field Effect Transistor to keep all components cool for improved durability and lifespan. It also features COLORFUL's typical Silver Plating Technology (SPT) for low-temperature operation. The Colorful iGame GeForce RTX 2070 Ultra OC features the new saw sickle fans that deliver 115% more static pressure than traditional fan blade designs for better cooling performance. It also features the fan-stop technology for dead-silent operation for temperatures below 55C. Compound heat pipes assist in drawing heat away from vital components of the graphics card and into the massive heatsink for improved performance and longevity. 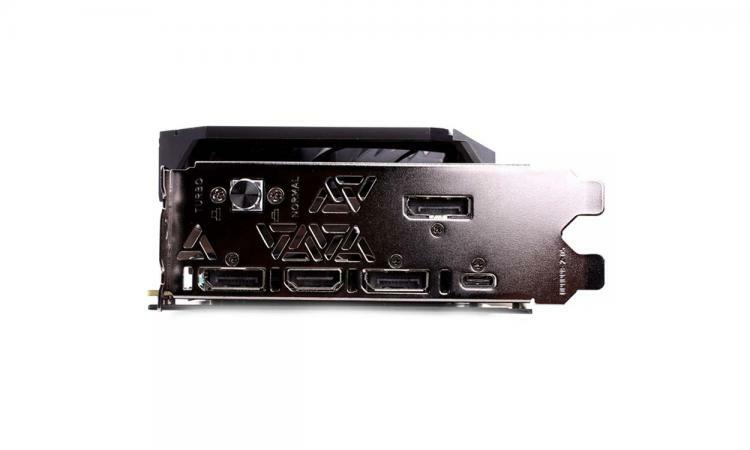 The iGame GeForce RTX 2070 Ultra OC also packs an integrated MosFET cooling directly on the heatsink as well as phase transition to managing heat transfer from the GPU to the heatsink efficiently. A cooling plate is fused with the heatsink which directly touches the MosFETs to keep power delivery components cool. The Colorful iGame GeForce RTX 2070 Ultra OC uses ultra long-life Hi-C capacitors that offer better durability compared to traditional solid-state capacitors. It also features the DrMOS design that maximizes PCB space to optimize cooling and deliver superior performance. 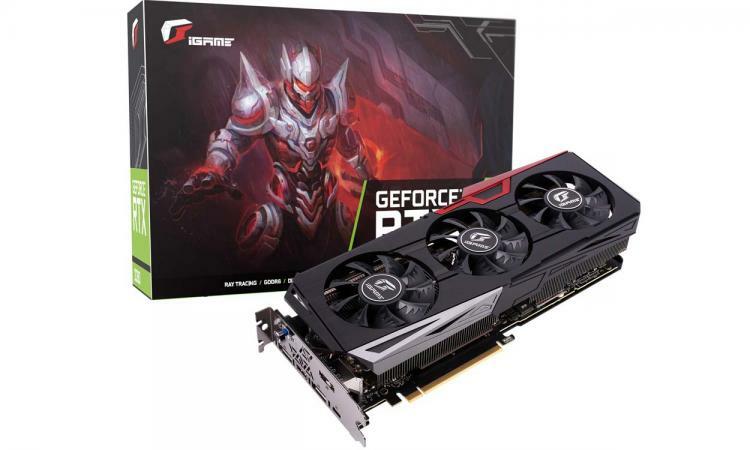 COLORFUL’s signature Silver Plating Technology (SPT) allows the iGame GeForce RTX 2070 Ultra OC to operate with less heat to complement the cooling innovations on this graphics card. No information on pricing and availability as of this writing. 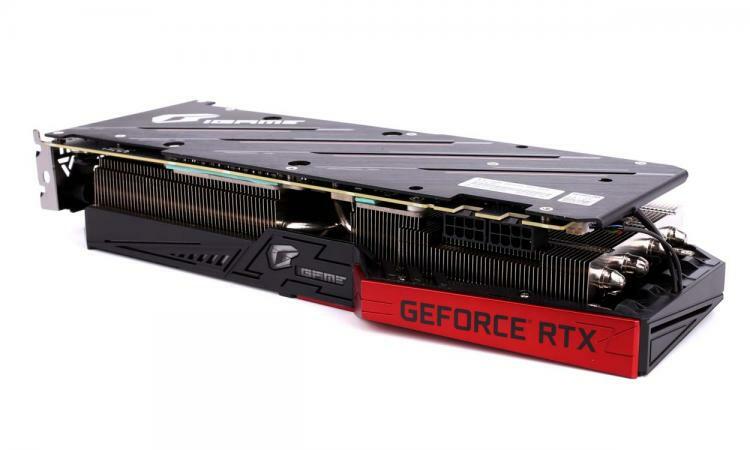 Learn more about the iGame GeForce RTX 2070 Ultra OC here.